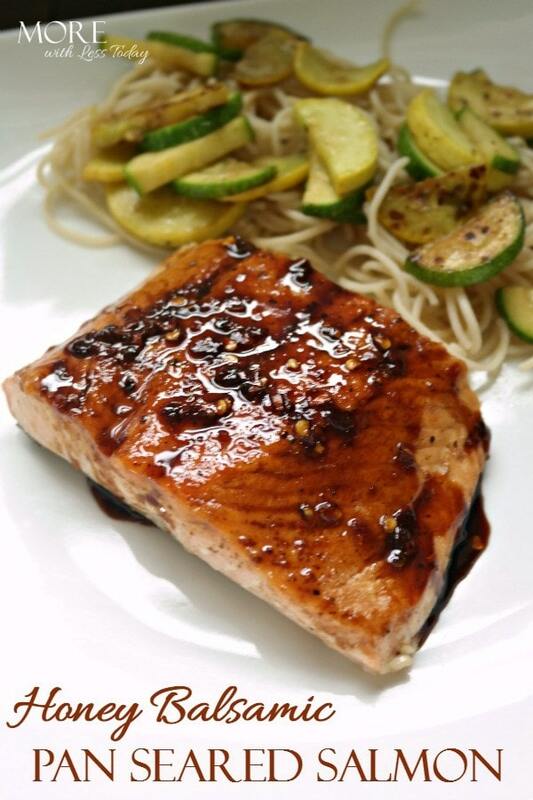 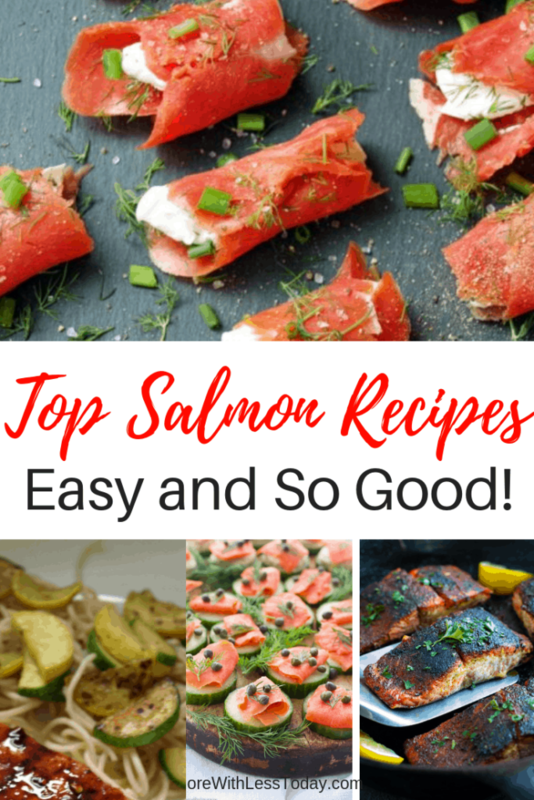 Top Salmon Recipes – Easy and So Good! 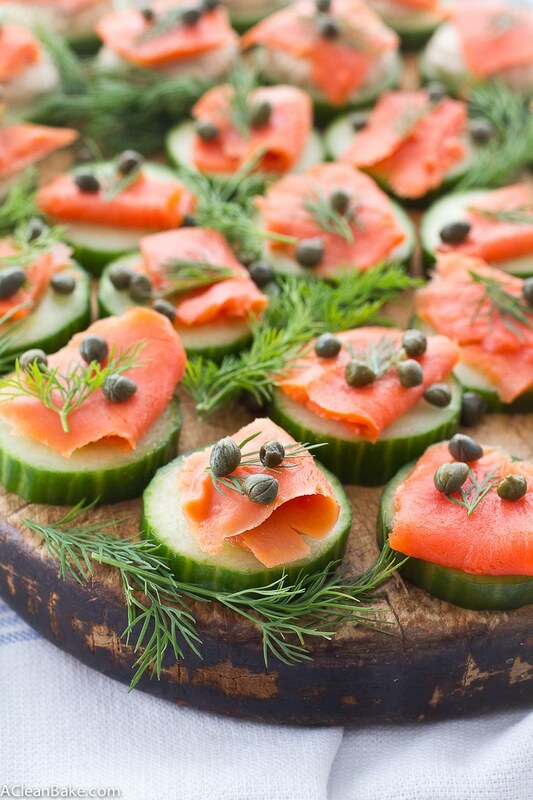 One of my goals this year is to eat healthier and salmon fits in with this nicely. 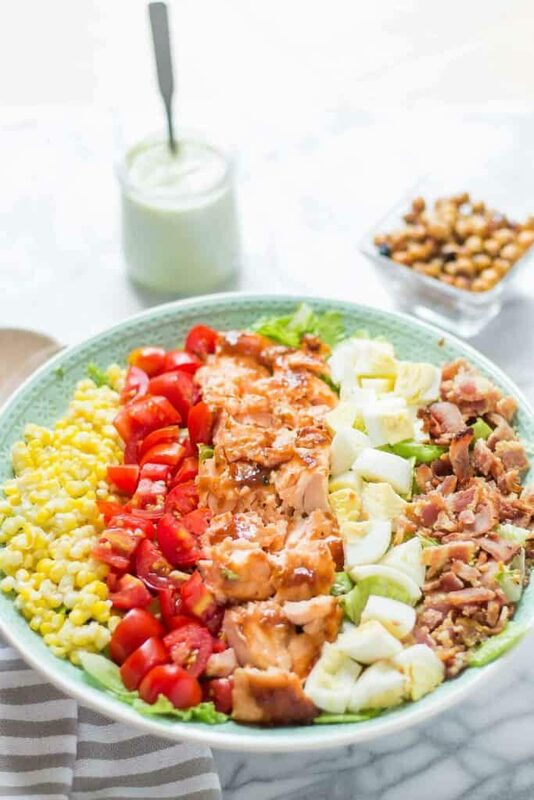 It’s very healthy and so delicious. 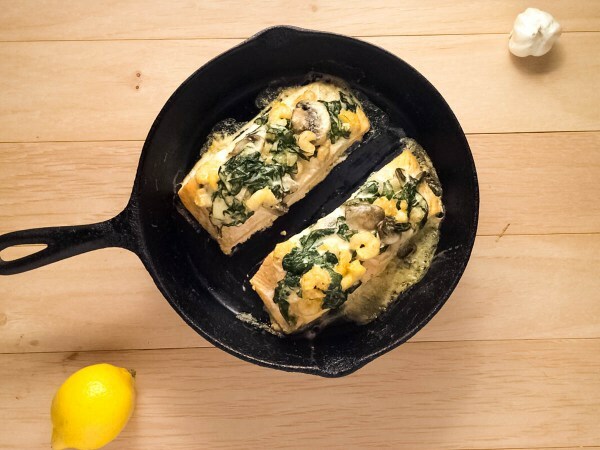 It’s a quite versatile type of fish that can go from casual dining to elegant meals with just a tweak in a recipe. 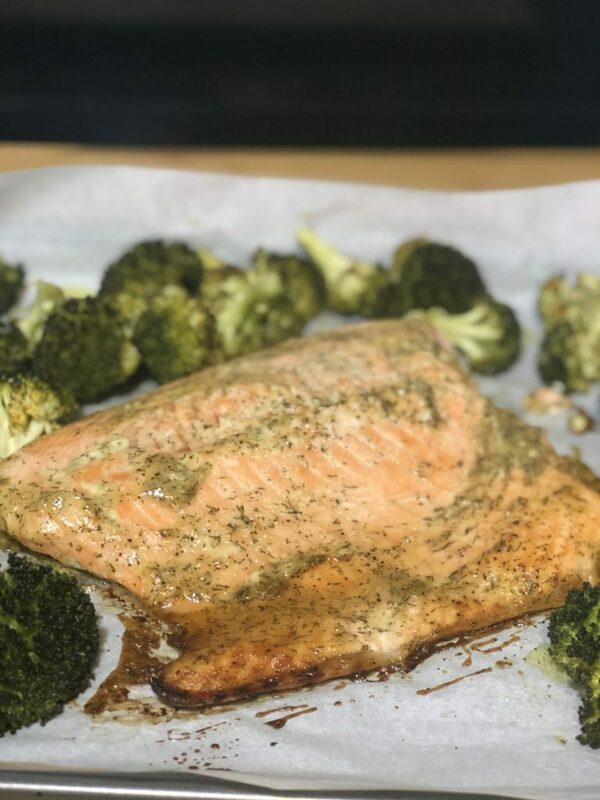 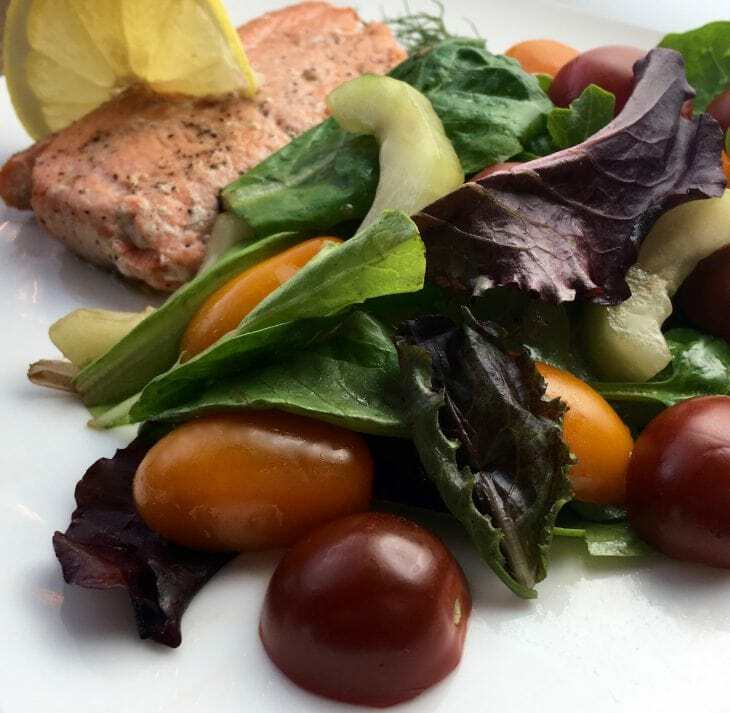 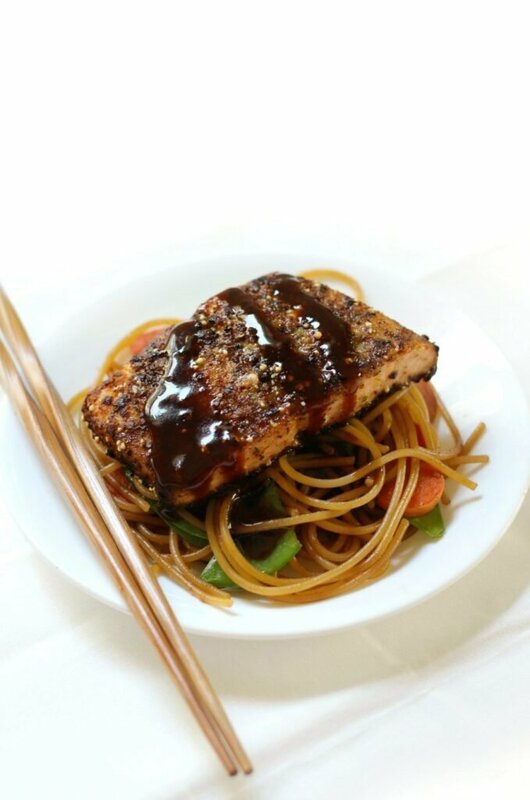 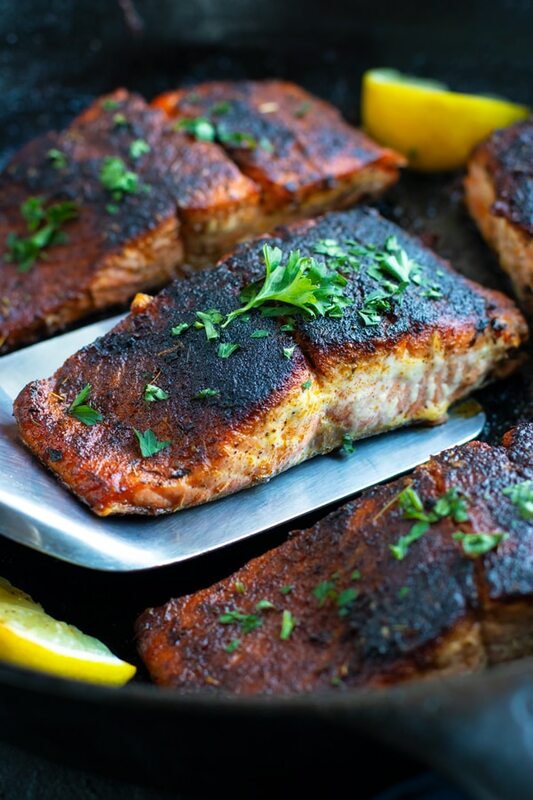 I hope you enjoy these top salmon recipes as much as I do. 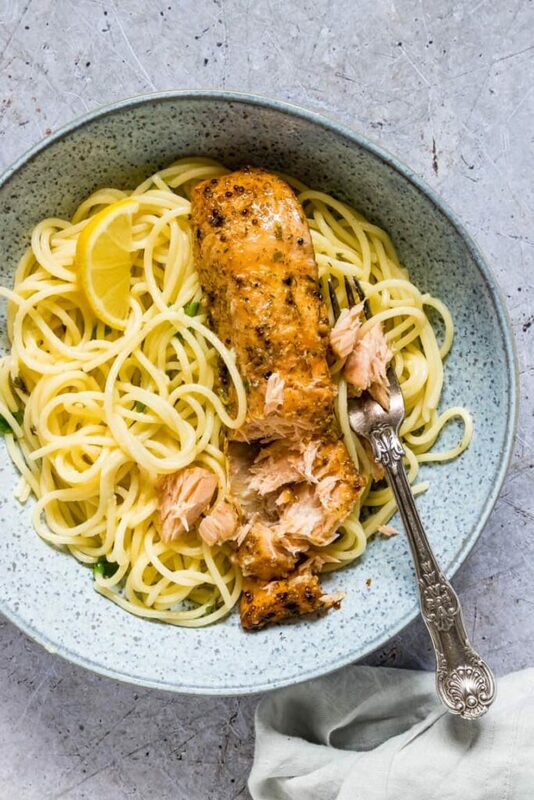 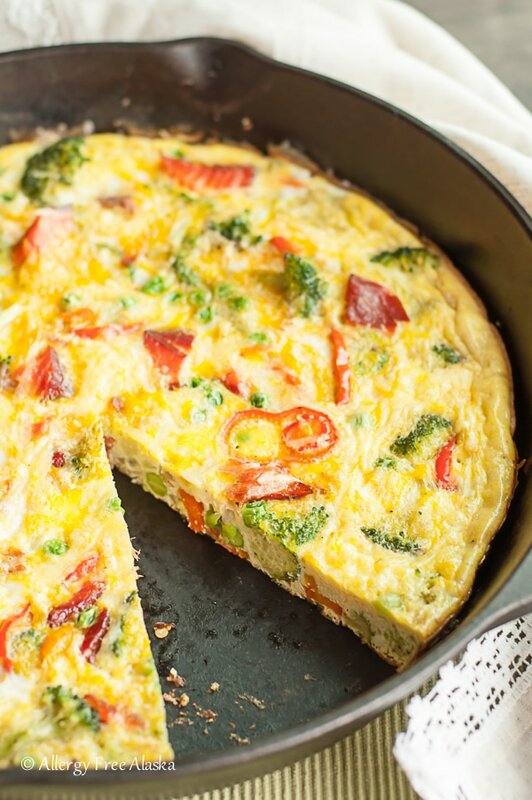 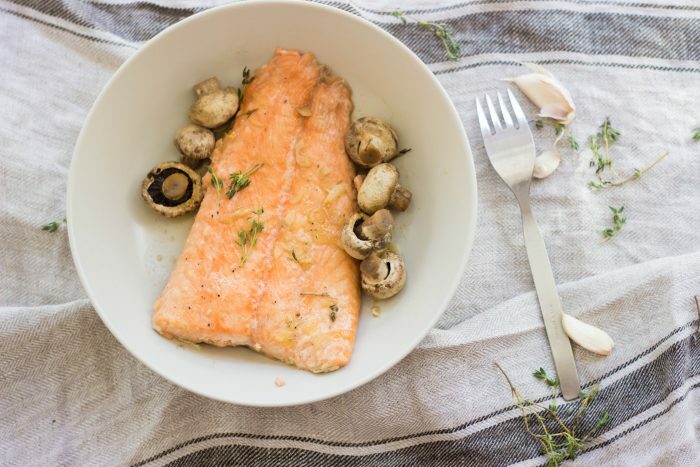 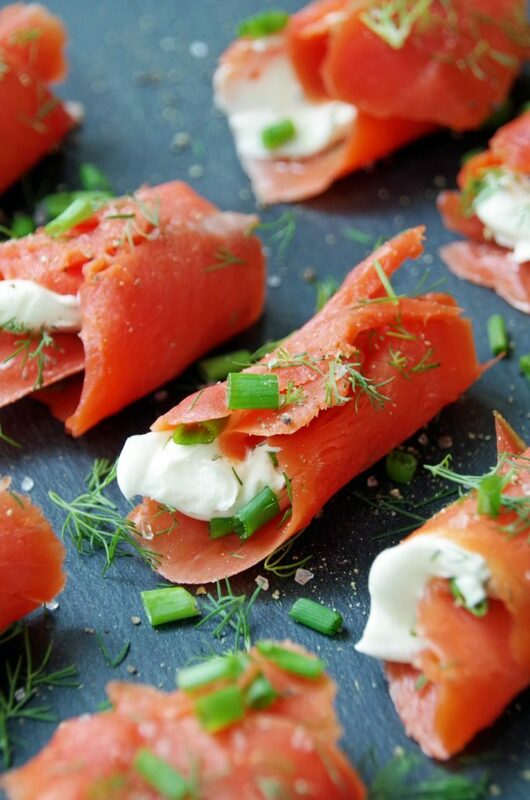 Which one of these top salmon recipes will you try?